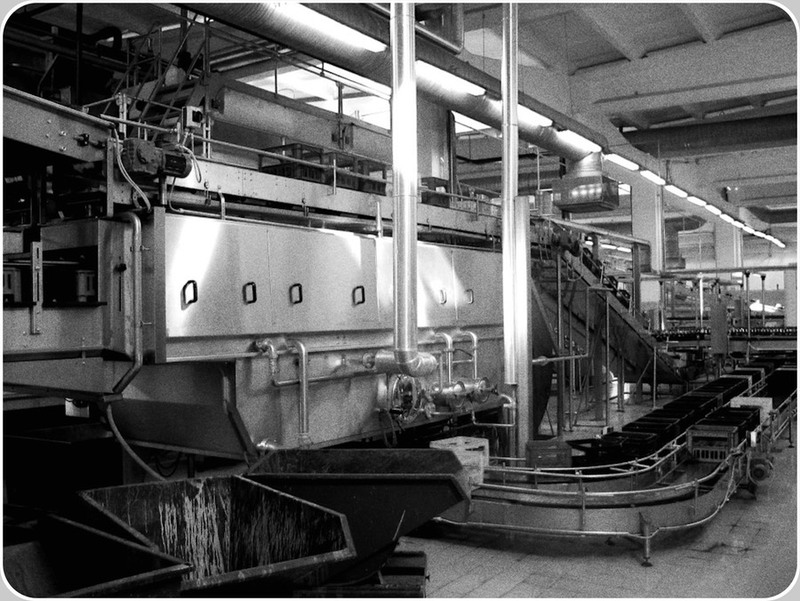 if not removed, should continue to recirculate in the loop between Washer machine and EBI outfeed toward Washer Machine, a closed loop implying a time-dependent, monotone increasing function for the average reject of the EBI, until Bottling Line instability and stop of the Filler Machine. or, to an accumulation table. It is important to understand the External Sidewall inspections, cannot divert these bottles to an out feed different than toward Bottle Washer. 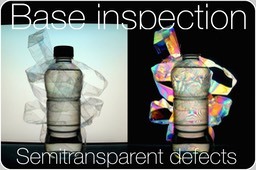 These defects really need a separate inspection, associated to a special Reject Definition, allowing the possibility to reject to destruction what is detected by an External Sidewall inspection otherwise rejecting to Bottle Washer. Its operative principle is the same identical of the External Sidewall inspection. Group of Ranges of Grey are associated to Groups of Areas of Inspection in the scuffed zones of the external sidewall. 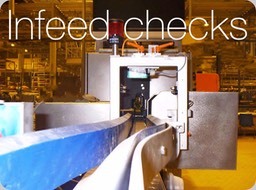 Scuffing can be hided to the sight of the External Sidewall inspections cameras by mean of a thin damping of Filler water, to reduce false rejects. An example of such an assemble, capable to cut ~ 90 % of the otherwise huge rejects by the External Sidewall inspections, in the image on right side. 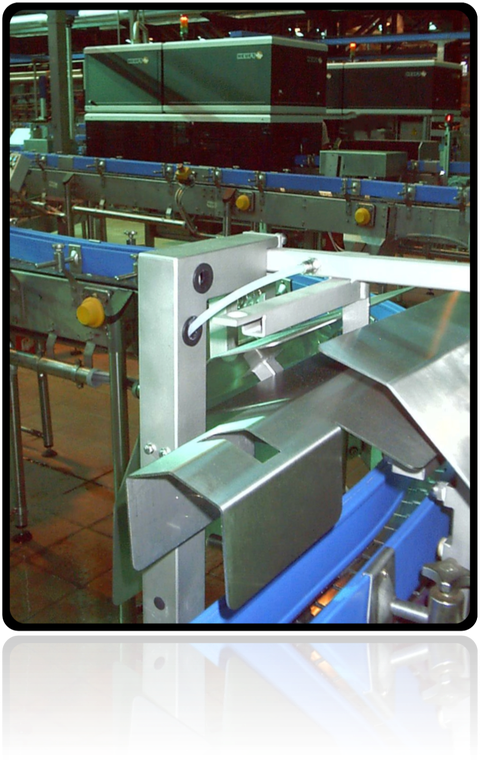 A photosensor detects incoming rows of bottles, proceeding toward the following EBI and control a timed fog-like nebulisation of Filler Machine water, by mean of 8 nozzles of extremely thin water drops over bottles external sidewalls. This way, whatever the scuffing's depth, whatever the level of humidity of the incoming sidewalls, it is possible to assure a constant transparency of the glass, as seen by the cameras into the following EBI. 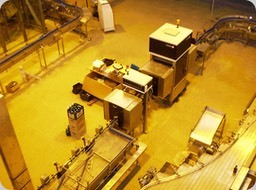 The bottles at right side originate by a Glass Returnable Bottling Line where the Filler Machine is a model with nominal production 60000 bhp implying EBI peak outfeed conveyor speed of 1.6 m/s at 72000 bhp. 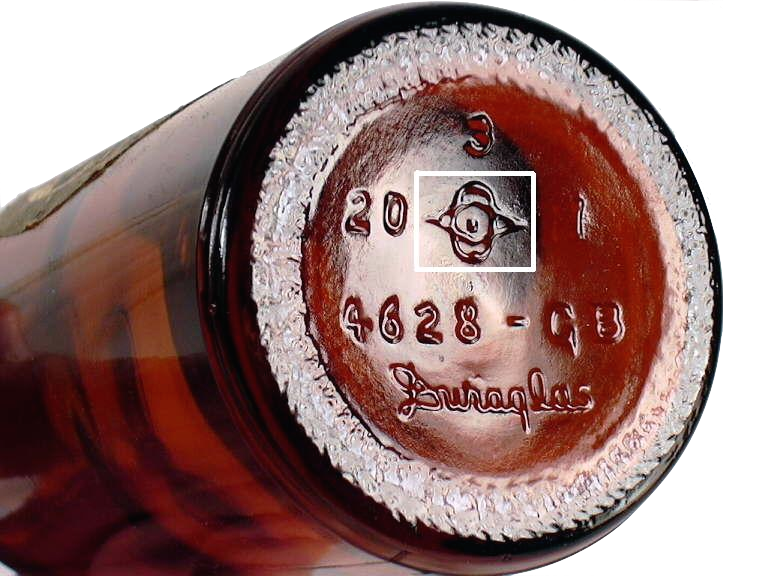 Because of that scuffing and of the high Quality desired in the meantime by the Bottler as to what had to consider a 'correct sidewall' (a 'negative'), External Sidewall inspections alone were ranging: (3.5 - 4.5)%. Say, over 2400 bottles-per-hour returned to the Bottle Washer machine. 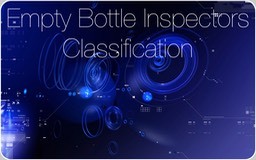 Bottles with a kind of defect which cannot be removed, returned to the EBI after ~ 1 hour, a big problem the Electronic Block's automation could not recover without too frequent accelerations > 35 %. Also, an EBI compelled to run too frequently to the peak speed of 72000 bhp, 1.57 m/s. 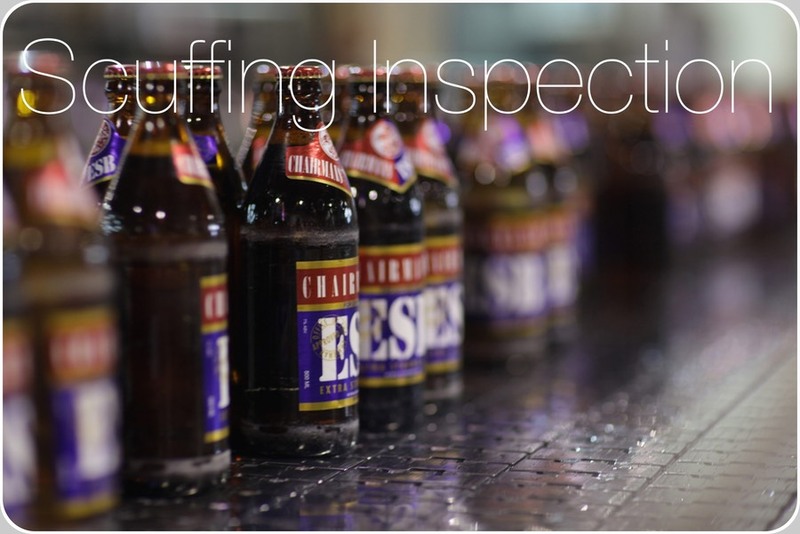 The Brewery was sincerely desireful to increase the Quality of its products. Fronting, like several others Beverage Bottlers in the World, a single however huge impedement: it could not change (5 - 10) % of the population of the circulating bottles in a few weeks. The problem was not simply a matter of time necessary to let all Brewery crates return to the Brewery, so to replenish them with exclusively new bottles. 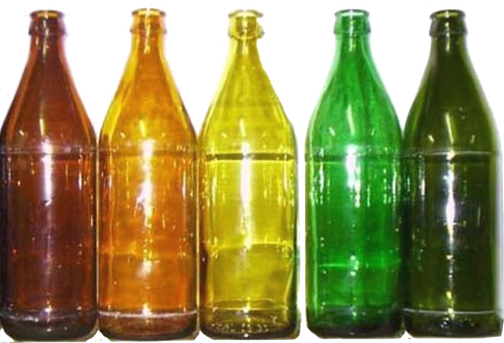 At that time the Brewey owned 8 % of all of these circulating bottles. The remaining 92 % owned by its Competitors. 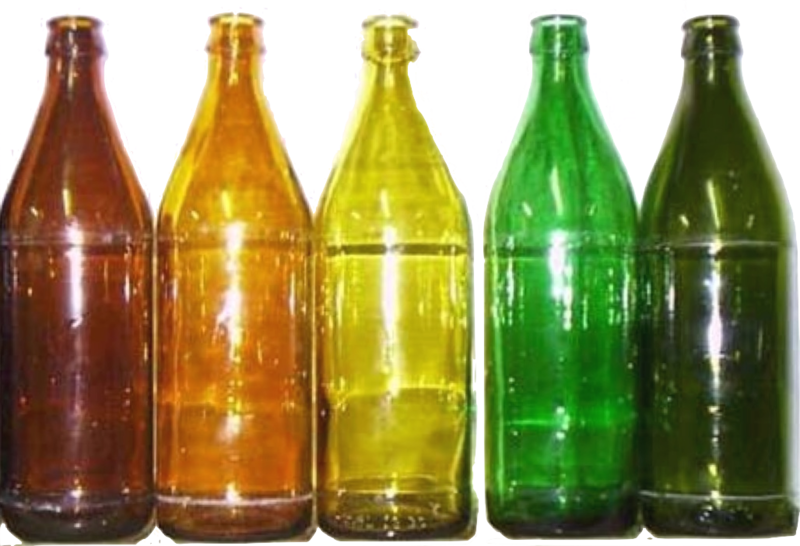 A massive operation of replacement of the old bottles could not have been practiced at all by our Customer, because in the crates returning from the Market ~40 % of the bottles were not its bottles. 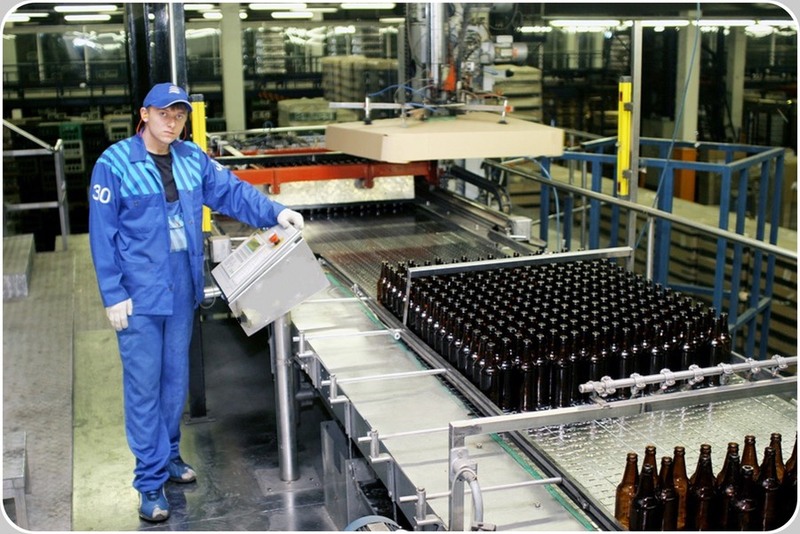 Glass returnable bottles really are vehicles , …vehiculating taste and Quality of your beverage to the final Customers. To increase Quality the Brewery should have had to continue to depalletise and introduce in the Bottling Line 100 % of new bottles along many consecutive months. Discovering just a few weeks later that … ~60 % of the new bottles expensively introduced were not into the returning crates. 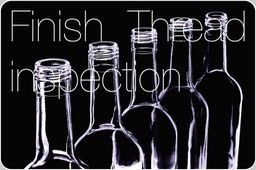 This kind of problem, the seasoned bad habit of Competing Companies using a common container, is the straightest way to create long-terms Quality and Production problems affecting the Bottling process of entire countries (same identical problem we encountered in Argentina, 13000 km afar, in 1994). The water nebulisation assemble visible in the figure above solved completely the problem of extreme rejects, caused by highly scuffed external sidewalls. This way, external sidewalls artificially made new started to be seen by the single infeed External Sidewall Inspection of that fast Linear EBI.